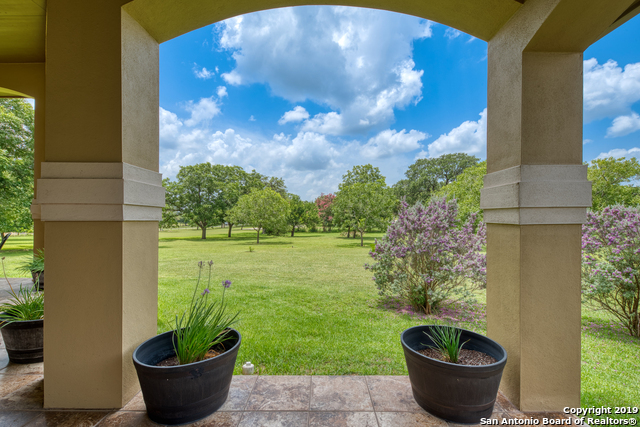 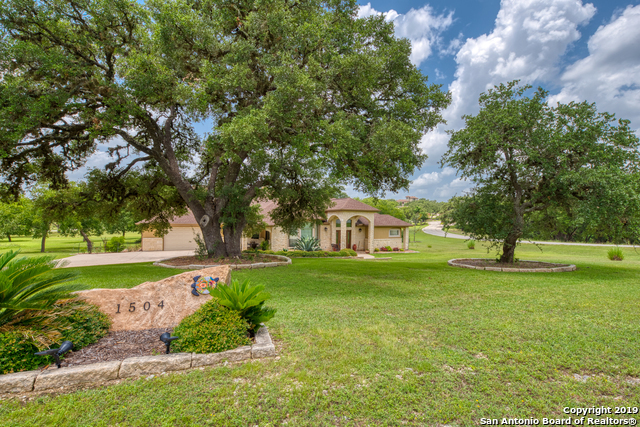 Inviting Hill Country retreat nestled amongst stunning oaks on 2+ acres. 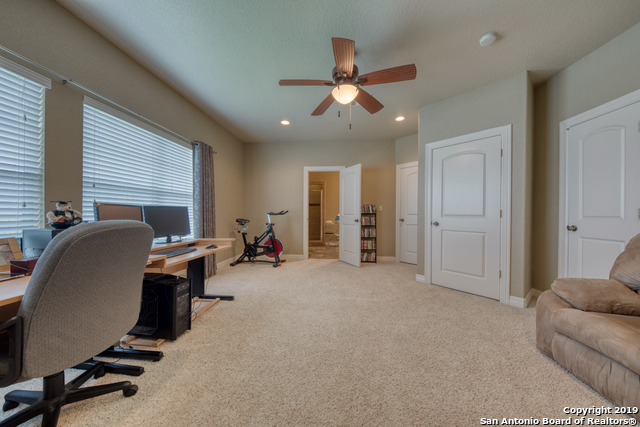 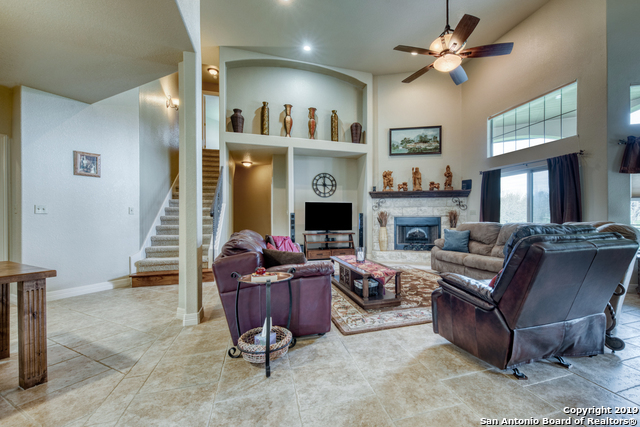 1.5 story plan offers a versatile design w/optional entertaining spaces. 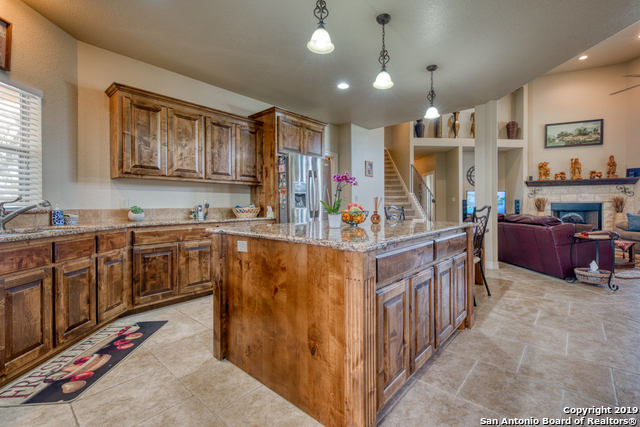 Spacious island kitchen w/built-in brkfst area, granite, ton of storage space, pendant lighting & walk-in pantry. 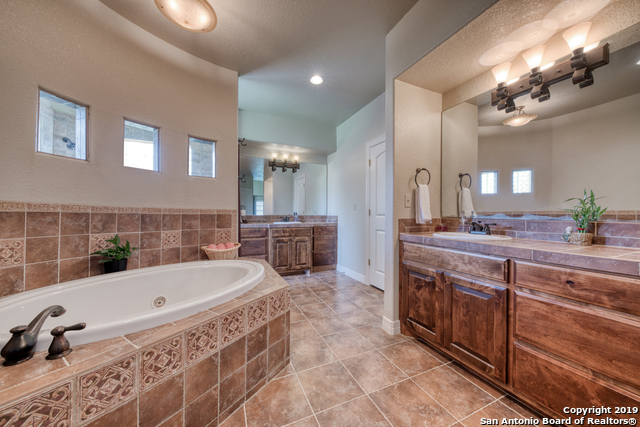 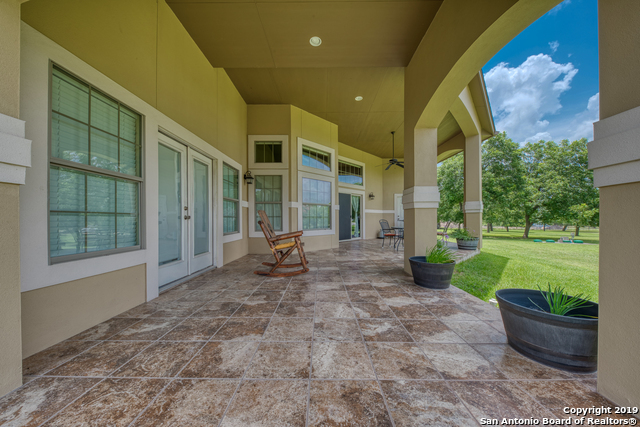 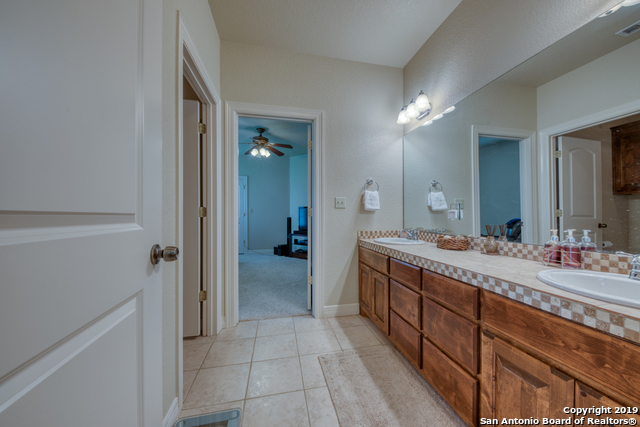 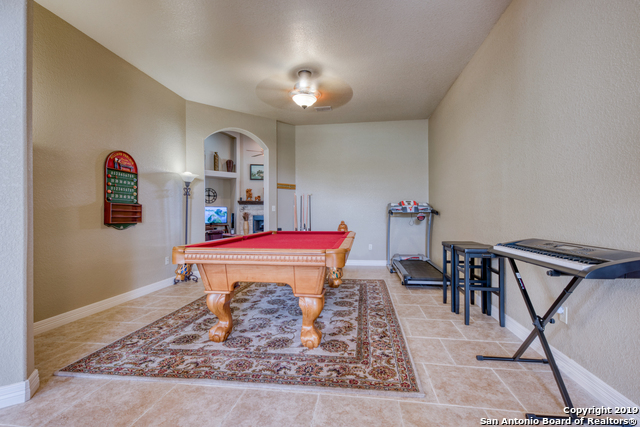 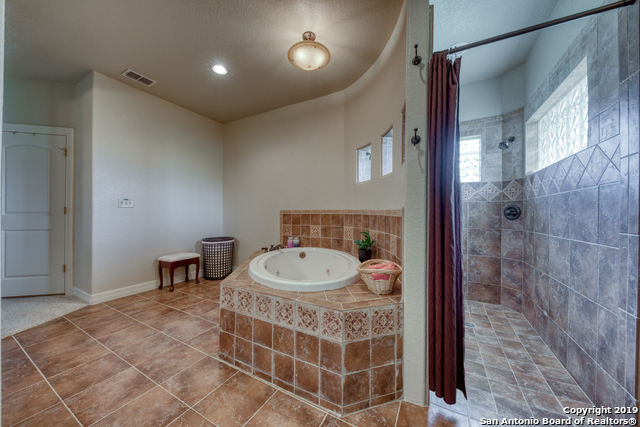 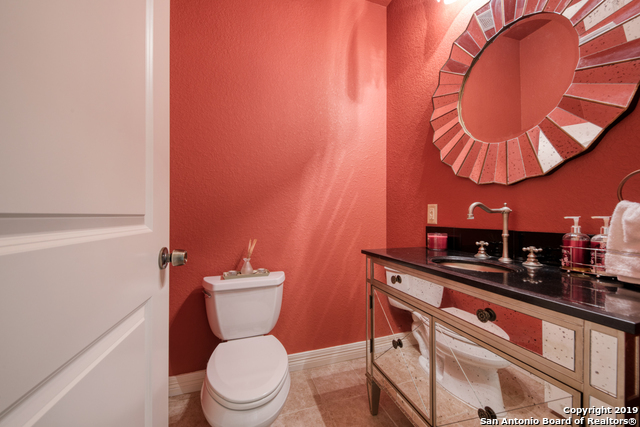 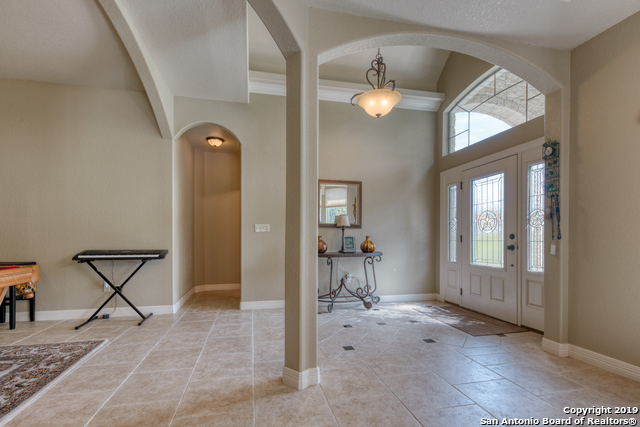 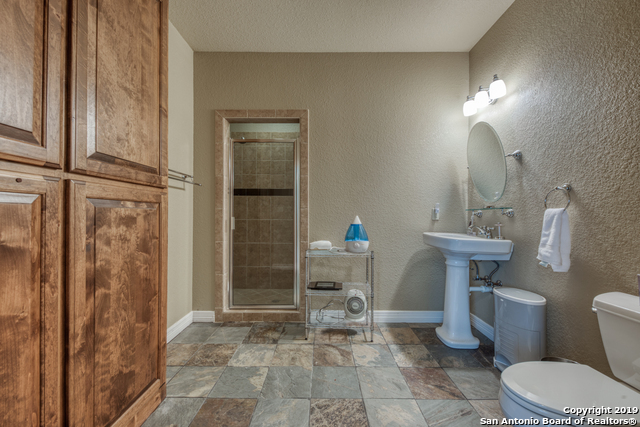 Easy maintenance care w/ceramic tile in all main living & wet spaces. 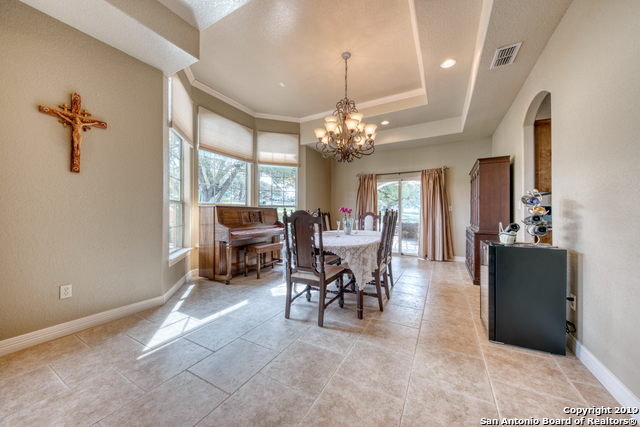 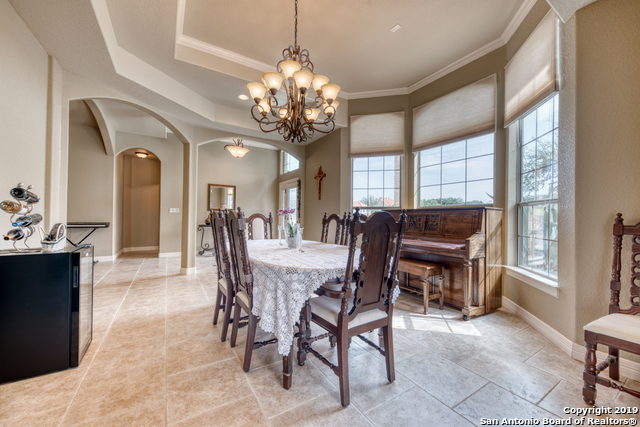 Dining off entry featuring bay window & popup ceiling trimmed in crown. 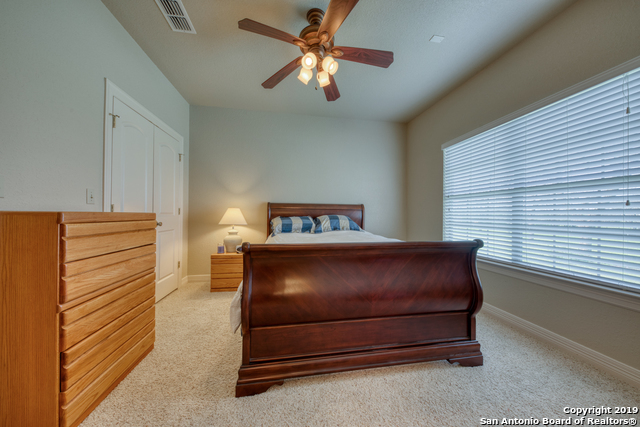 Private master suite has outside access & room for reading nook. 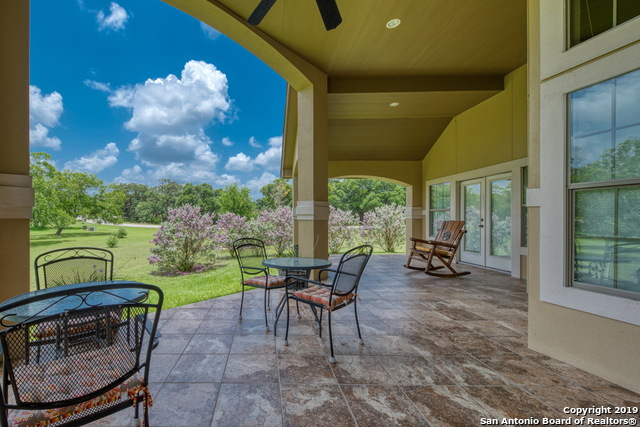 Enjoy warm evenings under the covered patio. 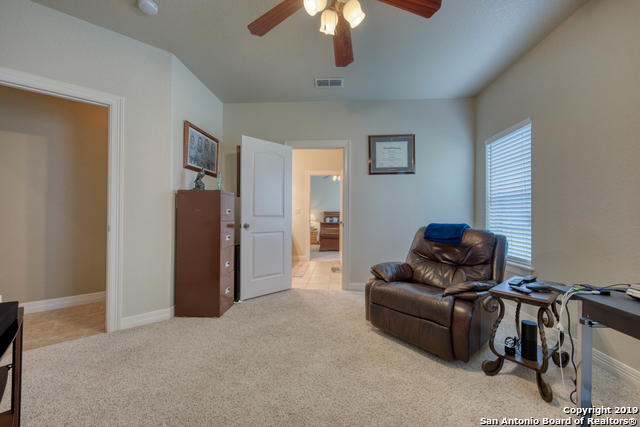 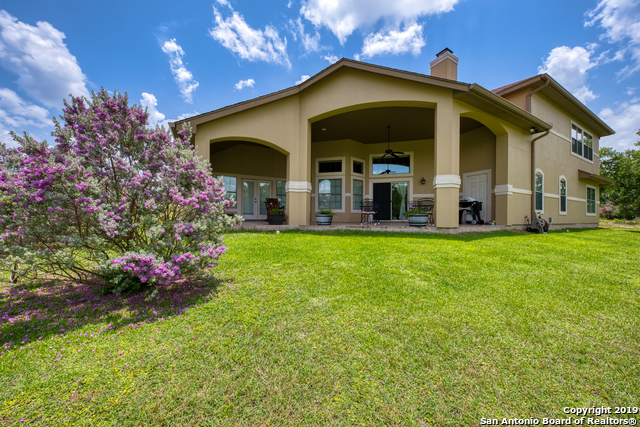 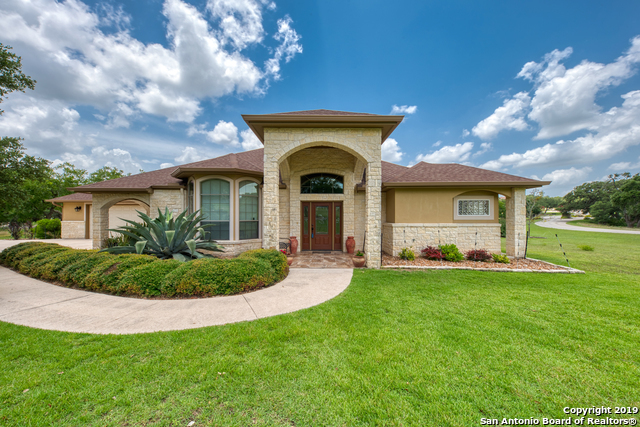 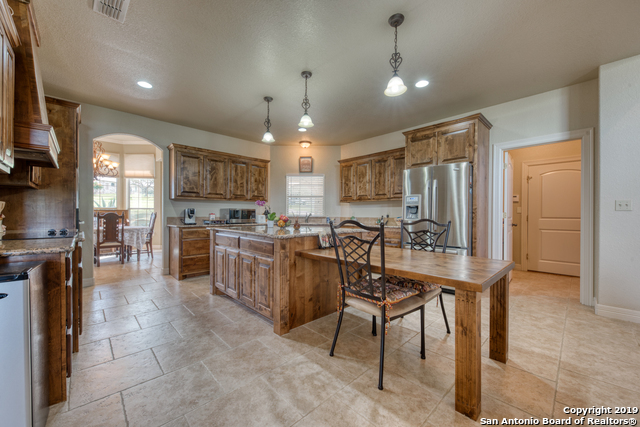 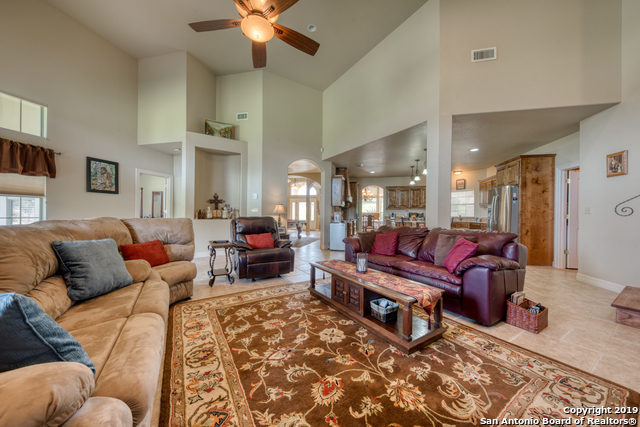 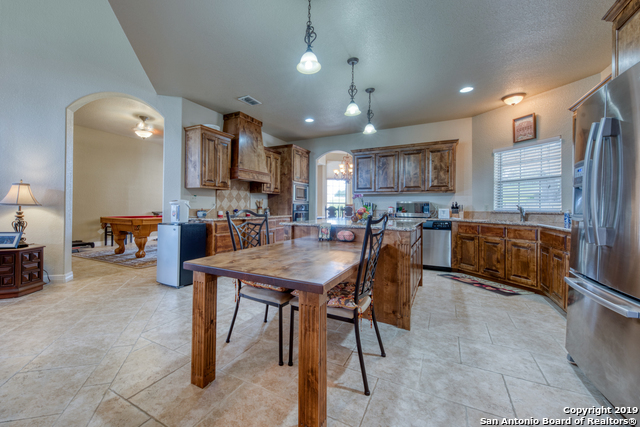 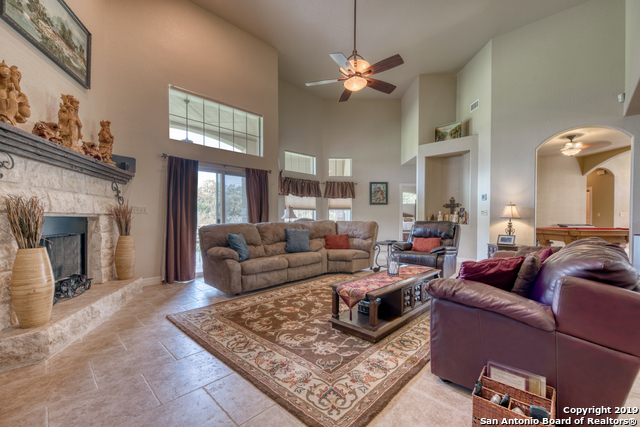 I would like more information regarding the property at 1504 MOUNT BEAR, Canyon Lake TX 78133 - (MLS #1370914).